Isn't Mark Consuelos Kelly Ripa's husband? He shouldn't even have been in the running. Talk about nepotism. 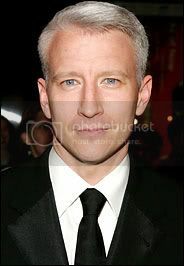 I'm sure Anderson doesn't feel bad because it was RIGGED! But, if he does feel bad, an Emmy should help him recover. So...no Anderson for "360" tonight. huh? 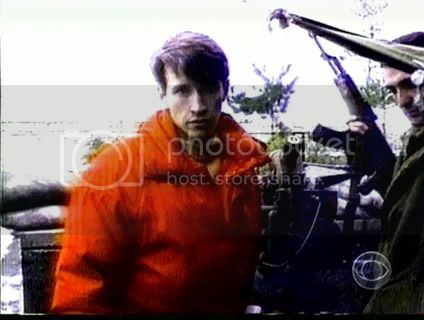 Are these Emmy's broadcast anywhere? I wonder if Anderson had trouble deciding between NOLA and the Emmys? Reopening the Super Dome is a very significant part of the rebuilding of NOLA but the possibility of winning an Emmy isn't shabby either. Really interesting post PT, thanks for the information. Ha, ha, I just had a mental image of Anderson as a football fanatic! Can't you picture him with the face painted, and the whole get-up like the Raider's fans!! Does any body know where the pic of AC and his dog is from? Is it the old 360? 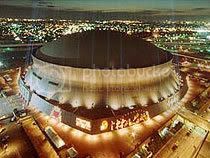 It's just too bad that the people sitting in the seats tonight, will not be the same ones who had to seek refuge in the Dome during Katrina. Would have been nice to see some tix donated to those people. sfacfan, what a wonderful idea that is. That would have been very nice to see indeed. I'm just wondering if Anderson would be all that excitd that the Super Dome is open for football again. If you think of all the money it took to get it back into shape, think of how many families that money could have helped to rebuild their homes and lives. That's a good point Andysgirl but the Super Dome is an investment that continues to feed the economy of the area. Everytime an event is held there the entire area benefits. 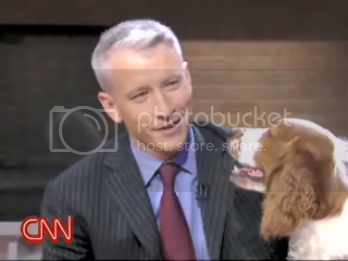 Anderson brought his dog,Molly, on the show about a year an 1/2 ago to do a segment with the Pet Psychic. It's on CNN Pipeline if you're a subscriber. Anyone know whether or not these Emmys will be broadcast? btw, Phebe's avatar here is one of my all time faves - a classic! As a native New Orleanean, I can't begin to express what it means to have the Saints back in the Superdome. This city depends on tourism and the Superdome and the Saints are a big part of that industry. As a Katrina survivor, tonight I say "GO SAINTS." 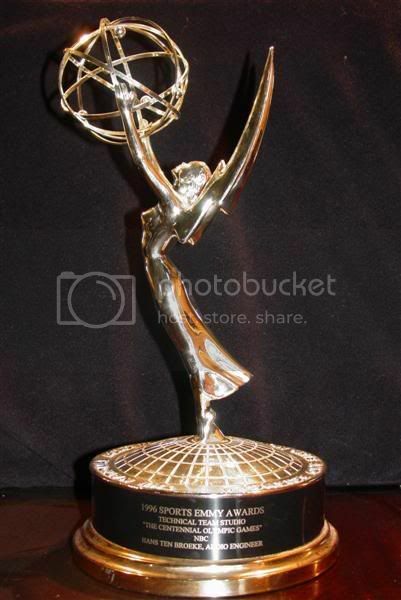 Looks like the results from tonight's news emmy's have been posted- 360 walked away with TWO!